Barbara A. McAlister, 78, wife of the late James McAlister, died Wednesday, January 30, 2019, at Carolinas Hospital System, Florence. 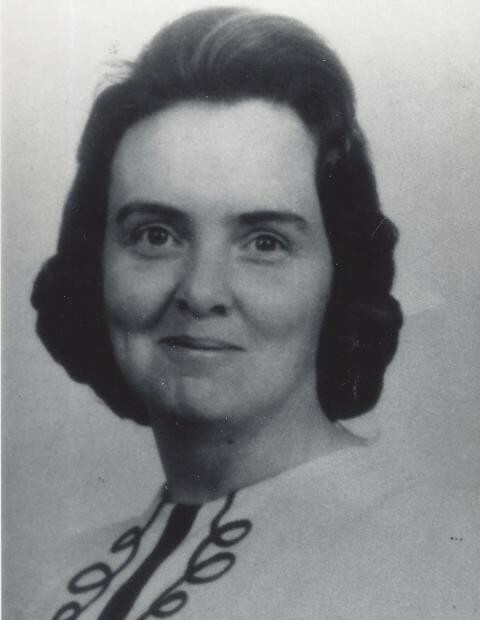 Mrs. McAlister was born on July 31, 1940 in Florence County, daughter of the late Robert Caulder and Addie Moulds Caulder. She was a graduate of Lake City High School and was a member Lake City Church of God. Before becoming disabled, she was employed with Baxter Laboratories in Kingstree. She enjoyed cooking and crafts. Surviving are her son, Robert McAlister of Scranton; grandchildren, James McAlister of Charleston, Shane McAlister of Johnsonville and Laura (Jason) McAlister of Scranton; and great grandchildren, J. J. Kirven, Anna Kirven and Abbi Kirven. Mrs. McAlister was preceded in death by two sisters, Shelby Jean Strickland and Willa Mae Welch; and a brother, Gerald Caulder. Funeral services will be 1:00 PM, Saturday, February 2, 2019, at Carolina Funeral Home Chapel, with burial to follow at Lake City Memorial Park. The family will receive friends from 6:00 – 8:00 PM, Friday, February 1, 2019, at the funeral home.